EPDM reclaimed rubber can replace EPDM original rubber in various fields such as auto parts, cable sheaths, building waterproof materials, etc., reducing production costs. 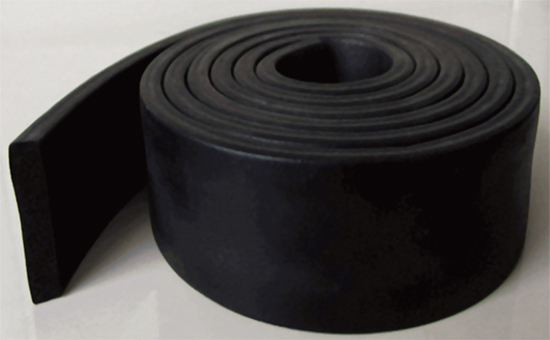 When using EPDM reclaimed rubber to produce rubber products, it can be used alone or in combination with EPDM rubber. It can also be used together with plastics or resins. The choice of various compounding agents in EPDM recycled rubber products affects the quality of products. Especially large. EPDM reclaimed rubber is generally processed from unvulcanized EPDM rubber or waste EPDM rubber products, retaining most of the molecular chain structure of EPDM reclaimed rubber, and the pendant group contains unsaturated double bonds. The relative density is small, high and low temperature resistance, aging resistance, chemical corrosion resistance, sulfur vulcanization system can be selected, and peroxide can also be used for communication to produce outdoor rubber products with high mechanical strength and long service life. EPDM reclaimed rubber has good filling performance and can be filled with more fillers or rubber oil. Among them, carbon black and white carbon black in reinforcing filler are common reinforcing agents for black products and light colored products, respectively. 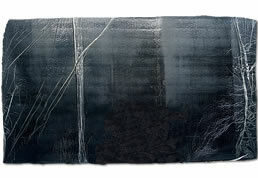 Note that the black surface of the black carbon in the carbon black is acidic. When vulcanized with a peroxide vulcanization system, it affects the vulcanization process and the vulcanization effect, and needs to be used with caution. The molecular structure and performance characteristics of EPDM reclaimed rubber are basically the same as those of EPDM rubber, and EPDM rubber is essentially non-polar, resistant to polar solutions and chemicals, and has low water absorption. When softening the plasticizer is selected, a softening plasticizer having a low polar substance and a small amount of volatile matter is used. Paraffin oil is a colorless and odorless mineral oil obtained from fractional distillation of crude oil. It has high flash point, low volatile content and low aromatic content. The naphthenic oil is extracted from naphthenic crude oil and has a saturated cyclic carbon chain structure. High density and high viscosity are softener plasticizers commonly used in EPDM recycled rubber products. 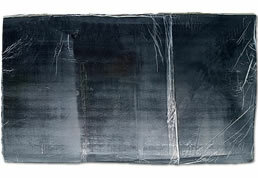 EPDM reclaimed rubber has poor self-adhesiveness. Therefore, tackifiers are often used in the process of processing to significantly increase the surface tackiness of reclaimed rubber. Commonly used are rosin-based resins, polydecene-based resins, and dammar resins. Petroleum resin, polystyrene resin, phenolic resin and xylene resin, among which alkyl phenolic resin is a non-reactive phenolic resin, which has good compatibility with reclaimed rubber and can further improve the viscosity of EPDM recycled rubber products. Heat resistance and cohesiveness of the rubber compound. EPDM reclaimed rubber can not only be used together with EPDM rubber, but also can be used in butyl rubber products such as butyl inner tubes to improve the ozone resistance and chemical resistance of rubber products and prolong the service life of rubber products; Polypropylene is used together to prepare new polymer materials; because different kinds of rubber and plastic molecular structures are very different, the selection of compounding agents needs to be considered comprehensively, and other problems will be discussed again later.